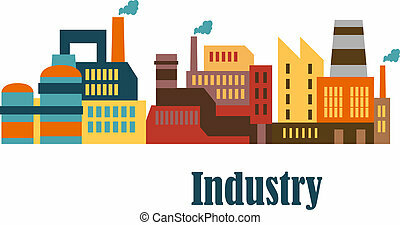 Flat factory industrial buildings set, suitable for industrial and ecology design. 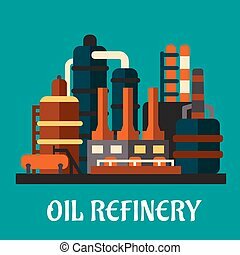 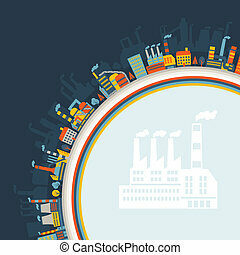 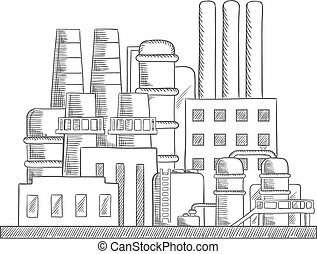 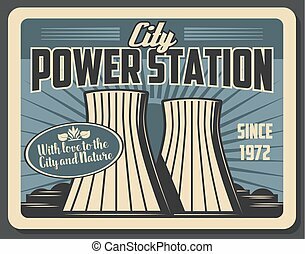 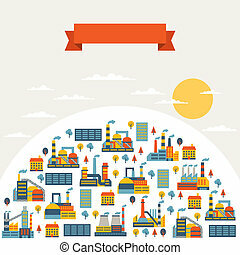 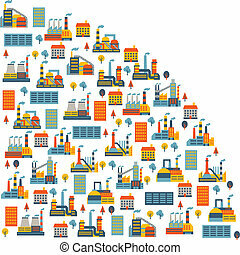 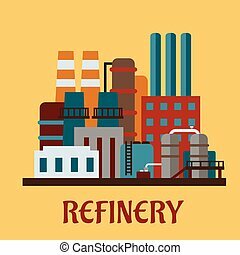 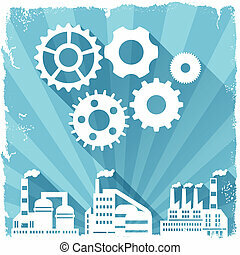 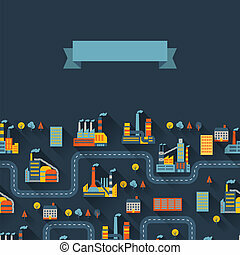 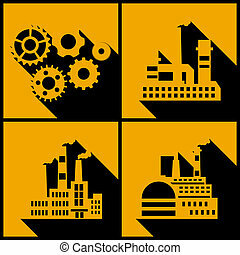 Industrial factory buildings icons Vector flat illustration. 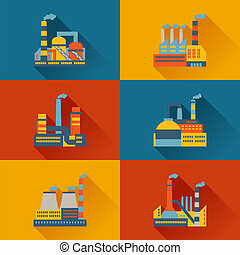 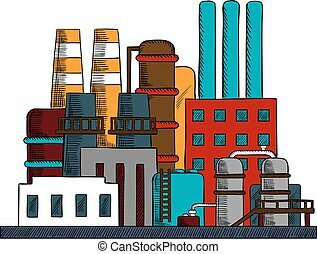 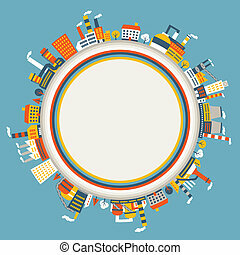 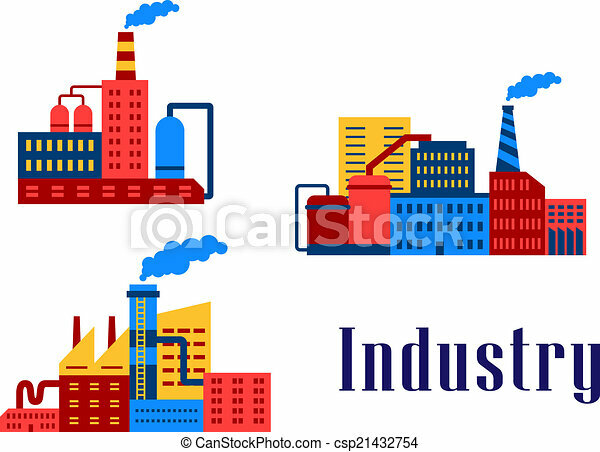 Industrial factory buildings icon Vector flat illustration. 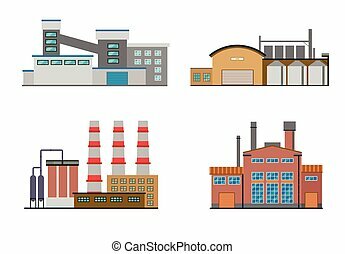 Industrial factory buildings in flat design style.